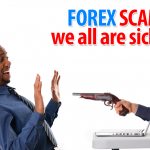 It should be no mystery to you, if you have spent a year or more trading in the Forex market, that foreign currency trading is a dangerous profession to be involved with. There is mystery and intrigue surrounding this market. Success can be very difficult to pin down and to achieve as a currency trader. It almost seems like success is an enigma, a riddle that just cannot be solved; perhaps the trading market could be compared to a Pandora’s box where one of a thousand eventualities can happen on any given day. I believe that currency trading is such a mystery because there is no single formula or recipe for success. When baking a cake there is generally a straightforward method that can be applied; if you follow the formula (recipe) then you will end up with a cake. 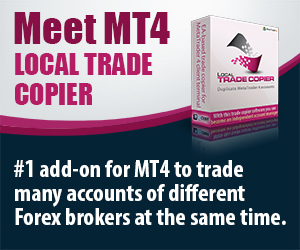 Currency trading is not as cut-and-dried. To be successful in the foreign currency markets you must be able to follow a proven recipe and adapt to all of the variables that can be thrown at you during any given trading day. Unfortunately, trading is not as simple as baking a cake where you can simply follow the recipe and get a result. Because there are a thousand different things that can happen in your trading business, you must be able to adapt and navigate the ‘white-water rapids’ if you wish to be successful and profitable. Just like in life, the attitude that you have will largely determine the amount of success that you experience. If you approach the currency market with cynicism and a naturally negative attitude then your chances for success are relatively low. The better your attitude, and the more encouraged you can keep yourself along the way, the better your chances for success. This might seem like a very simple matter and it can be. But it is of critical importance to your success in trading. One of the best books ever written for traders is called “The New Market Wizards” by Jack D. Schwager and from the very beginning in the introduction the author talks about how all the traders he interviewed had different trading styles and methods but yet the one common thread that ran through all of them was their winning attitudes. These are traders who had grown accounts to millions of dollars and the one common factor between them all was their attitude and encouraging approach to trading. They had all seen failures early on in their careers but they didn’t let the failures dissuade them continuing on until they were successful. There is an expression that says: take a winning trader and give them a mediocre system and they will still be successful, but take a losing trader and give them an amazing system and they still won’t be able to make money. 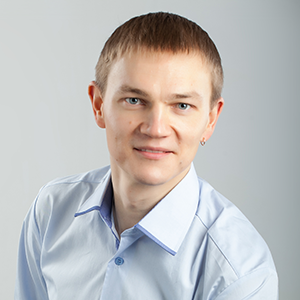 The lesson is clear—it is not the trading system so much as it is the implementation of the trading system. 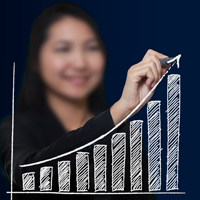 You will need to take action with your trading business each and every day. Sometimes this will mean that you do nothing because the markets are too turbulent, but regardless, you are always ‘working your system’ and looking for the right setups. You may have experienced this for yourself where you have a good trading system that you are failing to make money with it because you’re not trading it consistently. Consistency in trading is one of the biggest keys to success. If you cannot discipline yourself to follow your trading plan each and every trading day then your chances of success are not very high. You must always make sure to follow the rules of your system and not deviate from it. From the famous “Turtle experiment” with Richard Dennis from the 1980’s, the biggest lesson for all of the traders was to follow the rules, follow the rules, and then follow the rules again. Deviations from the rules would cause poor results. Even when a loss occurred the traders had to stay disciplined to continue following the rules. This is exactly as it should be for you as well. I am following the rules of my trading system blindly no matter what. I do not change the rules when I have few losing trades. I do not change the rules when I have a losing month. I do not change the rules when my customers on Vavatrade trading signals send me suggestions or some even tell me that my system is not good. I do not change the rules when my friends meet me for a cup of tea (yup, i do not drink beer or coffee 🙂 ) and kindly suggest and give their recommendations on how I can improve my trading strategy. I never change my trading rules, however I am always testing my trading rules with different settings for months to see what can be improved. I will consider changing my trading rules only if I see something new working better for at least 6-12 months. Yes, it takes that long and only during forward testing. I never trust backtesting. I believe many of you may not agree with this, people these days seems to go crazy about the results of backtesting, but give me some time as I am working on a case study to show how backtesting is useless in evaluating if some trading system was or will be profitable. Once you have followed the first three steps: having the right attitude, clearly identifying your trading system and rules, and follow them with consistency, your next step is simply to measure your results on a regular basis and consistently improve upon them. The very best process that I can recommend to you is to use the website www.MyFXBook.com to track your trading account and use it to measure your trades. You can learn a huge amount from studying your account. Let me give you this example of how you can improve your trading by studying your ‘metrics’ or ‘numbers’ from your trades. As you can see, at first glance, the results do not look that great. This trading took place over about a month’s time. A loss of nearly 2% and roughly a 50% win ratio (the green and red bar marked as profitability in the image above). However, even with this lackluster performance, you can see that this system produced 254 pips, but yet was not profitable. In this particular case it is because of two trades taken with the wrong position size and also because of trades closed with partial positions in profit. A partial position close will add more pips to results but will not necessarily add an equal amount of profit. Is There Value Still In This Test? What Can We Glean From It? What I would like to show you, however, is how we can learn from this account and how we can modify our ‘trading plan’ here to help it to become more profitable in the future. 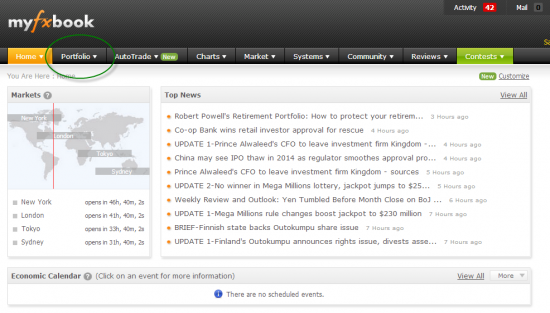 So what I am going to do next is to study the account inside of MyFXBook.com and see what I can find out. The first section you may wish to visit is the SUMMARY tab. The first thing that I notice here is that there are three currency pairs in particular that were negative on both the pips and the dollar amounts. So what would happen if we simply eliminated these three pairs from our trading business plan? Let’s take a look and see the new results. In order to do this I click on the CUSTOM ANALYSIS link in the top-right corner of the portfolio page. You can see it circled in green in the first image above. After clicking the link for the custom analysis I am next going to select only the currency pairs that I want to be measured. In my case here I will select all the currencies available for the account and then uncheck EURJPY, EURUSD and GBPCHF, as these were the three worst performers. Now the system is profitable! Isn’t this just one of the most incredible things you have ever seen? We took what looked like a losing system that had been traded over the course of a month and applied some simple logic and a simple filter to the results. 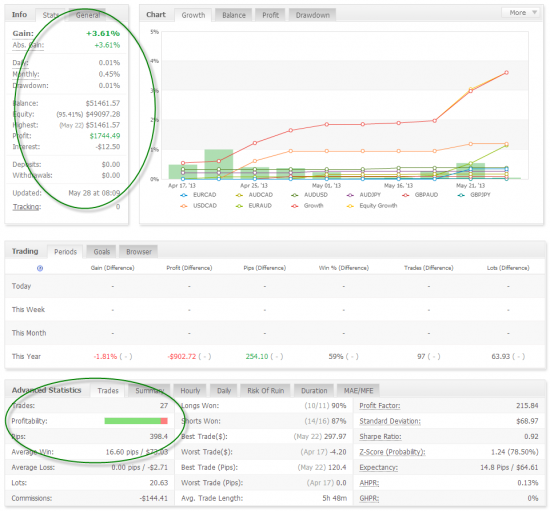 Now we have effectively improved our trading system by changing just one of the parameters—the pairs we trade. It is important to understand that one month’s data is not the best way to measure the success of any trading system, but my goal here is to show the the “How” and from there you can use this method on your own account. Now take a look at another filter we can use… the hourly filter. In another article I talk about this idea of filtering trades based on the different market sessions. I think you will find reading that quite valuable as well. In order to use this filter I switch over to the HOURLY tab in the MyFXBook.com Advanced Statistics section. Then I click on the MORE button to filter the results according to Winners Profit Vs. Losers Losses. As you can clearly see from the image below, the results were almost completely profitable between the hours of 900 and 1400 (GMT in this case). This to me was one of the most important discoveries of my trading career. Take a look at the image below and you will see the new results which are much better than what we originally looked at. Isn’t this just simply amazing!? Do you see how much we can learn from analyzing our trades like this and the performance of our trading? For me, this has revolutionized the way I look at testing strategies. 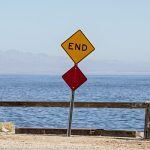 No longer am I immediately discouraged by initial seemingly bad performance because under the surface there may be a different story waiting to be told. Now we can look at these results and be encouraged by our trading. The point of this exercise is not to ‘mend’ the results of our original trading but rather to study it for the lessons that can be learned. If you were just to trade this strategy at the appropriate times of the day (remember the range between 900 and 1400 GMT that we looked at) and the right days of the week (in this case trading only Tuesday—Thursday) and then also with select currency pairs (removing the three worst performing pairs) then you will have a winning system! These are all changes you could easily make in order to improve your trading for the future months. Now we have a system that makes good pips, makes good profit and has a nice win ratio (after the filtering the win ratio is up over 85%). Can you see how powerful it is to study your results and filter them in such manner. Perhaps you have a trading system that you have been working with and you could improve it just like this. It is important to always be a student of the markets and of the trading that you are doing. Don’t accept your results as they are, if there is room for improvement. Who knows, you might be trading a currency pair that just isn’t making you any money (or worse, is losing you money), so that if you just were to eliminate trading this pair your results would immediately improve. Even if some pair isn’t making any money and you still trade it, you are paying spread and/or commissions to the broker. You can simply follow these steps to begin tracking your trading account like this example above. 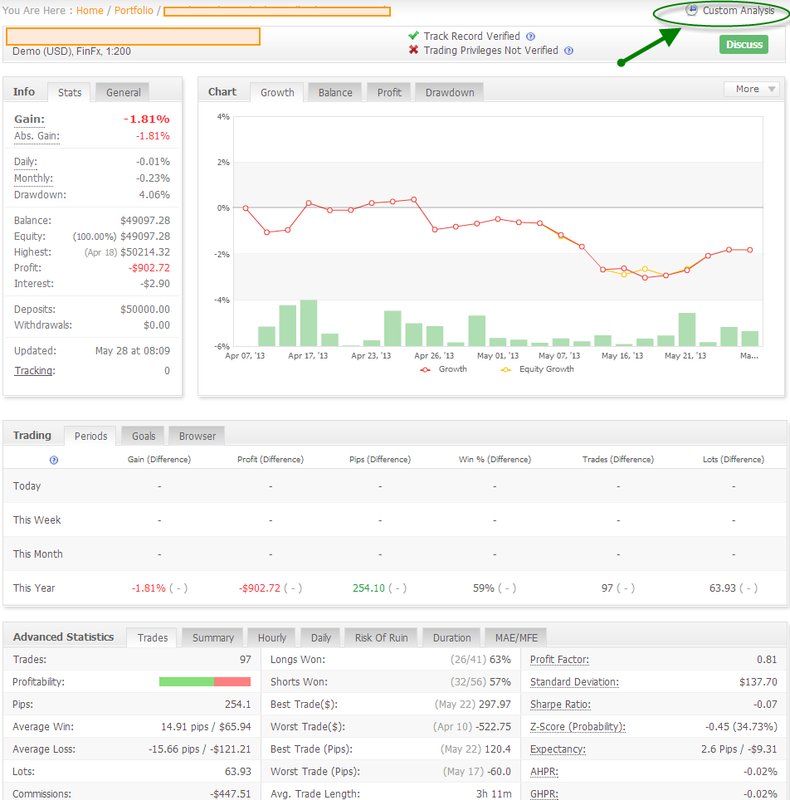 1) Go to MyFXBook.com and create an account. 2) Go to the Portfolio section from the drop down menu and click on the ADD ACCOUNT option. See image below. 3) Next you will be brought to the start of adding a trading account to the tracking system. Begin by selecting the appropriate option. 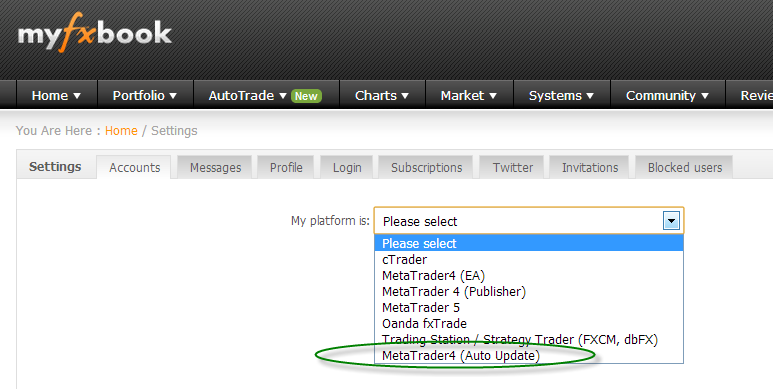 In many cases it will look like the image below and you will select the Meta Trader 4 Auto Update option. With this option you will be using your Investor Password from your Meta Trader 4 account. If you do not know how to find or change this password, it will be discussed next. 4) After you select this option you will arrive at the info screen where you will input your account details. You will give the account a name (this is up to you and should be a name that you will use in the future for identifying your account). 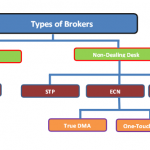 You will also choose your broker and the server that it operates with (this is an auto-populated field once you select your broker from the drop-down list). Finally, you will enter your account number and your investor password. 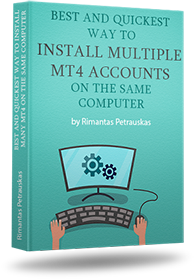 5) After completing these details you should be able to add your account. It will signify that it is a successful add if you see the system give you the option to Return to the Main Page or View Your Account. 6) You may also choose whether to allow the account to be public or private. 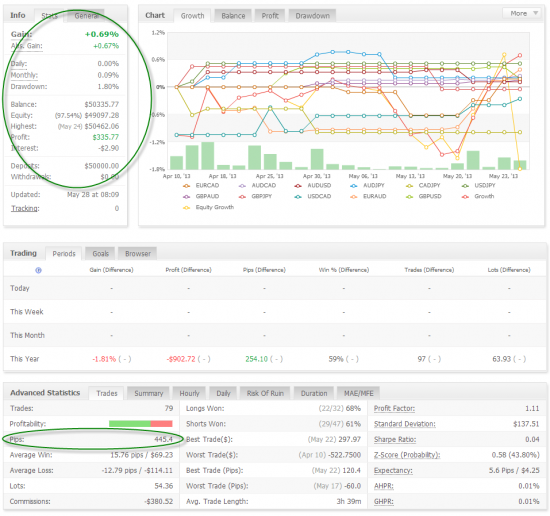 You will see the options for doing this under a button called SHARE on the individual portfolio view. Making the account public simply allows others to see the results. This is completely optional and does not affect your ability to view your account metrics in any way. Once your account is added you will be able to view all the tracked and measured data available. Have fun looking around for a while and studying the information that is available. If you have just created a new trading account then there will be no data available to study. But if you have added an account that has some trading history in it then you will be amazed by what you will see. You will want to study the hours that you have traded as well as the currency pairs and all of their individual trades and profitability. I hope it is becoming more clear to you now how important this testing and tracking and researching is. 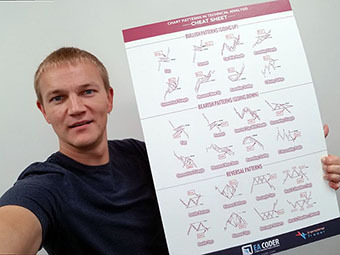 You’ll be able to uncover very important things within your own trading when you study the results ‘under a microscope.’ I hope that you will embrace this idea and use it to become more successful in your business. I hope you will use this idea of studying your past performance, isolating and rooting out any trouble spots (like trading at bad times of the day or trading currency pairs that you simply don’t do well with), and then making the appropriate changes that will help you get better results/performance. Study your MyFXBook.com results and let me know if you find anything interesting in your results like these things that I found. If you have any questions, please list them below. I love to hear from my readers and would like to know genuinely what you think. 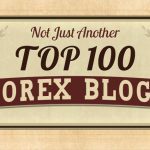 How will this information help you to be a better trader? Great article. Thanks for the advice on how to improve! 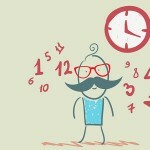 I just discovered your blog and I can’t stop reading!!!! Every article is relevant, important, well explained and entertaining. 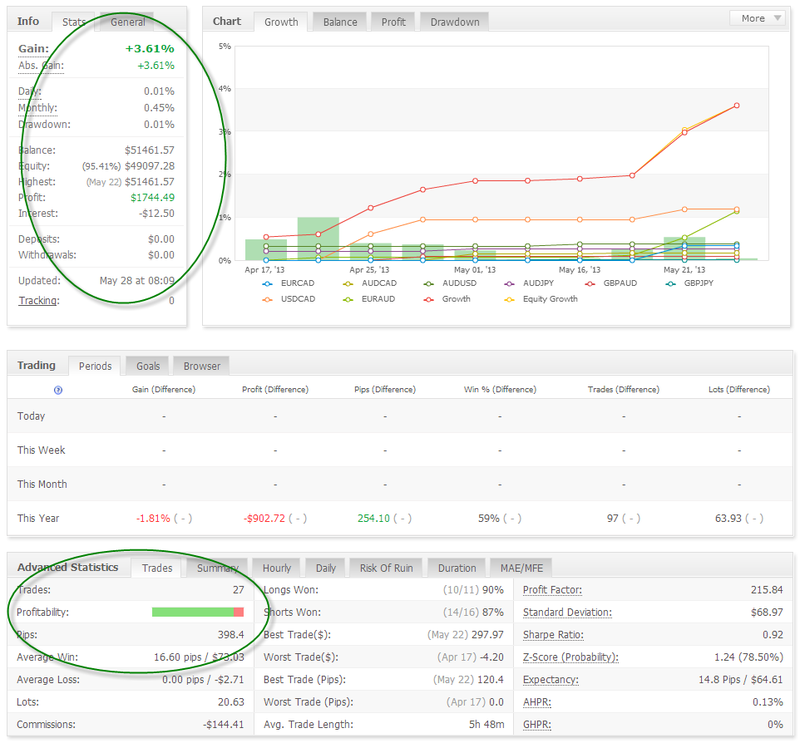 I have been using my own metrics and tracking my results manually until now, but I’m seriously considering your suggestion to use MyFxBook. Thank you for this blog. It has to be once of the very best available on trading. Thanks. I am glad you like my work and my products.